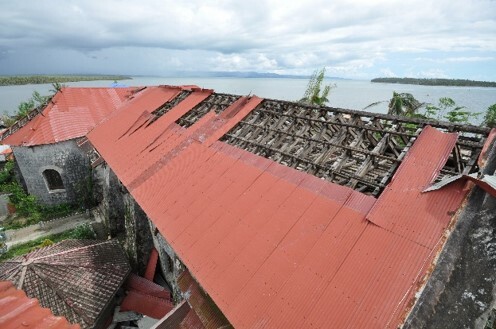 Philippines Typhoon and Earthquake damage assessment - Stephen J. Kelley, Inc. The Republic of the Philippines is a sovereign island country situated in the western Pacific Ocean and within the “ring of fire.” It consists of 7,107 islands that are categorized broadly under three main geographical divisions: Luzon, the Visayas, and Mindanao. 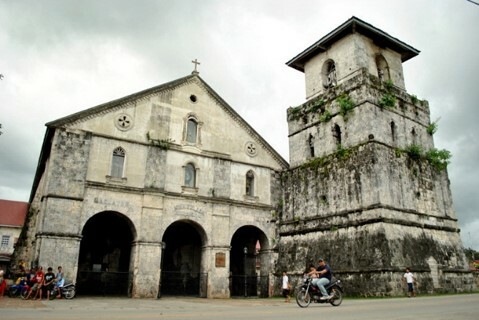 The tangible heritage of much of the Philippines is characterized by Roman Catholic churches that date from the Spanish colonial (17th to 19th Centuries) and the American colonial (late 19th to early 20th Centuries) eras. 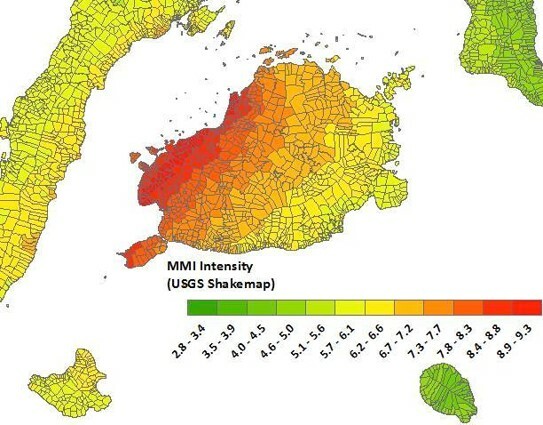 In October 2013 a powerful earthquake shook Bohol, Cebu and other parts of Central Visayas in the Philippines. 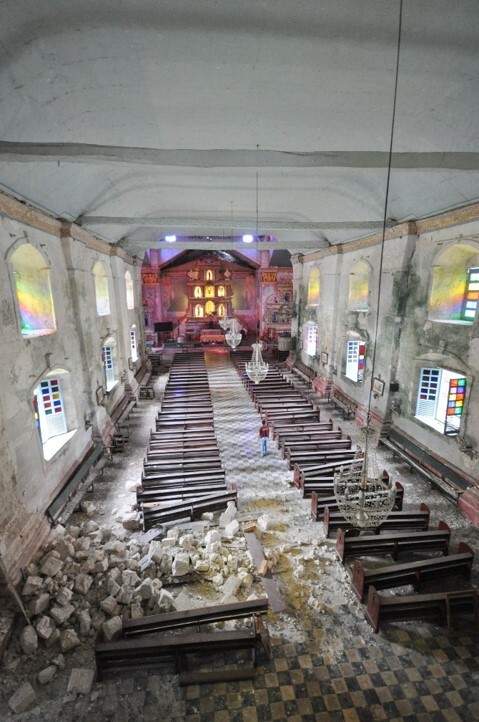 In November, the central Philippines were again devastated by Typhoon Haiyan/Yolanda. 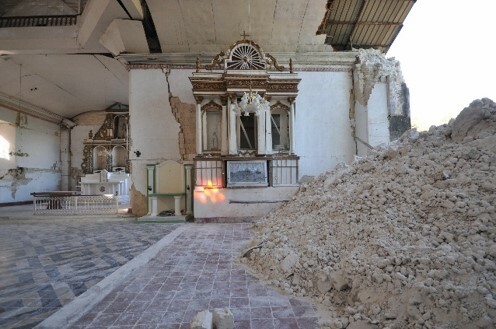 Tangible and intangible cultural heritage was also greatly affected by these natural disasters. 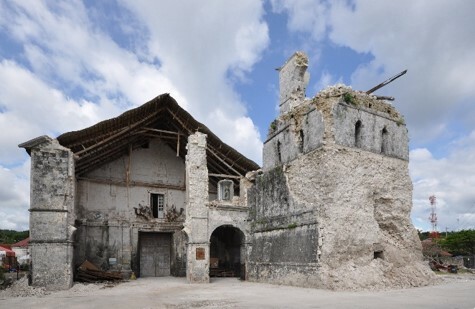 In response, the United Nations Educational, Scientific and Cultural Organizations (UNESCO) in collaboration with national partners sent an assessment team in December 2013. The assessment team included Stephen J. Kelley as Tangible Heritage Expert. 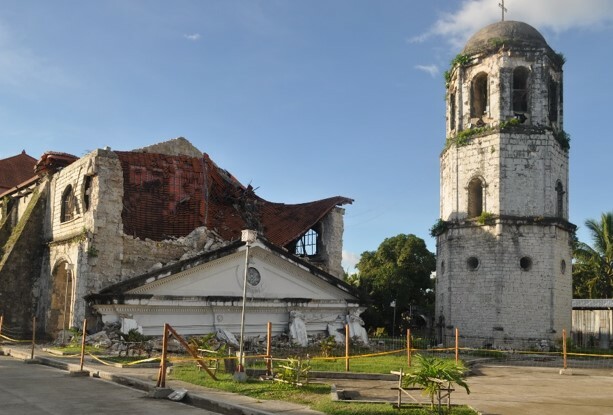 The assessment team met with key government officials, NGOs and the Tagbilaran Diocese Bishop; examined existing capacities for heritage recovery; and visited numerous affected sites (mostly Spanish era churches) in Bohol, Cebu, Samar and Leyte. General recommendations for immediate, medium term and long term measures were provided in a comprehensive report for which Kelley was a co-author and editor. 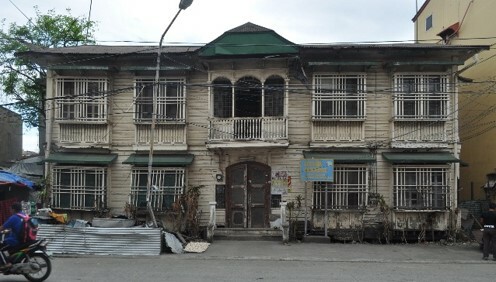 This report has provided a road map for the recovery of the Philippino built heritage.